An early start to the day's video game news is in order as some fun stuff is already breaking. We're both one week removed from the huge release of No Man's Sky and one week out from a new Madden and Deus Ex: Mankind Divided, providing a short lull in the gaming action. But it never lasts long, so here is today's news (so far). When Microsoft unveiled the slimmed-down, slightly upgraded version of its current-gen machine at E3, the question of mobility was never brought up. Mainly because they had no plans on making it so. However, that doesn't mean that the modding community wouldn't take the initiative. Enter Eddie Zarick. As seen in the video below, Zarick transformed Microsoft's latest machine into an uber-cool laptop featuring a 19" Xbook One S. And if you have roughly $1500, he'll make one for you, too! Sean Murray, head of Hello Games, announced via Twitter that a patch is in the works for the PS4 and PC versions of the commercially successful, critically "meh" No Man's Sky. According to Murray, the patches will make gamers playing the game "very happy." Many players have been experiencing a number of technical issues with the game which released last week and GameSpot is reporting that many of those issues are being addressed, with thousands of lines of codes being re-written overnight. For a full list of speculated patches compiled by GameSpot, check out their article. Also of note, reports on the internet late last week (which are what they are) indicated that hidden in the coding of the game is the possibly of a future port of the game to XBox One systems. We shall see. As for No Man's Sky, be sure to check out the 1-Up Heads Up podcast tonight for a review from Ryan Hamner. Respawn Entertainment this week announced that the upcoming Titanfall 2 will be having a multiplayer stress test. No dates have been announced for the testing session but Respawn's CEO Vince Zapella was adament that it will be a tech test and not a beta. [B]ecause the single-player story has some wonderful secrets that we really want to preserve for launch, we also have to worry about leaks. Our wonderfully curious PC players have proven in the past that they will dig out anything they can, and there's a risk that they could spoil some of our single-player. 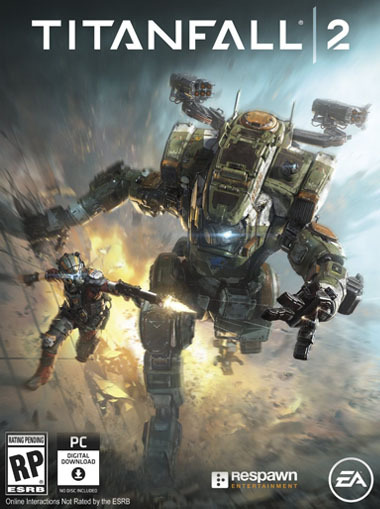 Titanfall 2 is slated for release on October 28. And ... HOLY COLLECTOR'S EDITION, BATMAN! Metal Gear Solid V Definitive Edition Coming? GameSpot has discovered a link at Dell's website indicating the possible release of a Definitive Edition of last year's smash hit Metal Gear Solid V: The Phantom Pain. No details are known yet as to what would be included in this repackaging of Hideo Kojima's farewell to the storied franchise but with a posted release date of October 11, those details would likely begin surfacing soon. The site (which, outside of the title of the game, uses only NES descriptives and images) lists the game at a $50 price point. We'll keep an eye out for details as they present themselves. UPDATE: The listing for MGSV: Definitive has since been removed from Dell's page. The screen capture to the left shows what GameSpot was reporting. 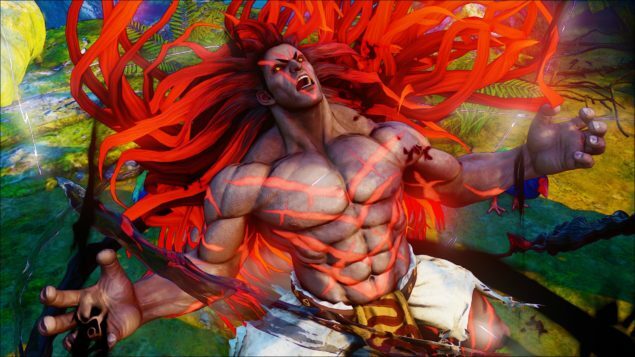 According to GameInformer's Joe Juba, Capcom is addressing issues many have had with rage-quitters robbing them of the satisfaction that a vicotorious match brings. In an update for Street Fighter V (47% off at Amazon today, by the way) slated to go live today (Aug 16) and possibly improved at a later date, Capcom is introducing measures that would strongly discourage fighters from tucking tail and hitting the reset button (if you don't get this reference, do you even game?). Punishments will include temporary online match lockouts and even the loss of League Points. If you find it difficult controlling your anger, we here at 1-Up.club would like to help. Please take a moment and watch this video from a trained professional on anger management and good luck to you!